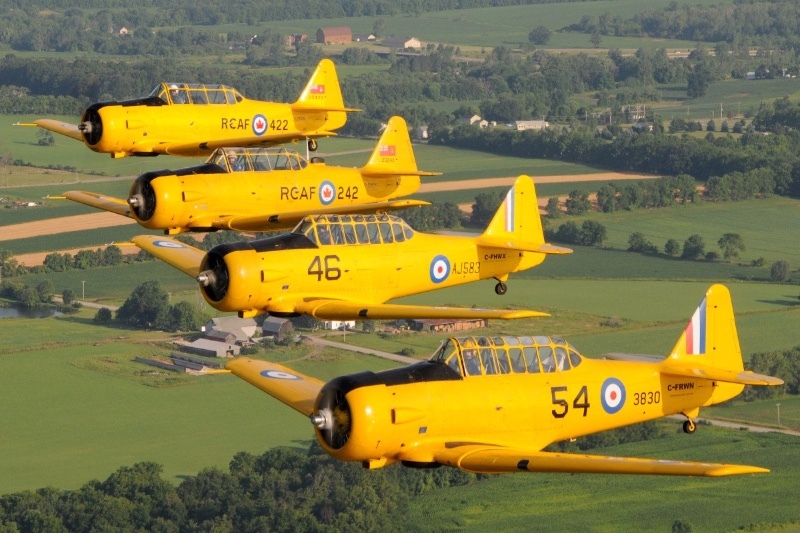 Experience a flight in a historic WWII era plane and discover Canada’s contribution to the Allied victory through the British Commonwealth Air Training Plan and the Royal Canadian Air Force. 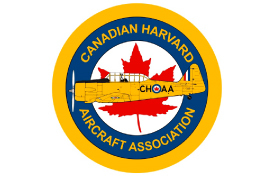 Located at Tillsonburg Regional Airport just 15 minutes south of the Highway 401 corridor, CHAA holds several Fly Days each year and participates in air shows where crowds experience the thrill of the distinctive roar of the Harvards flying in formation. 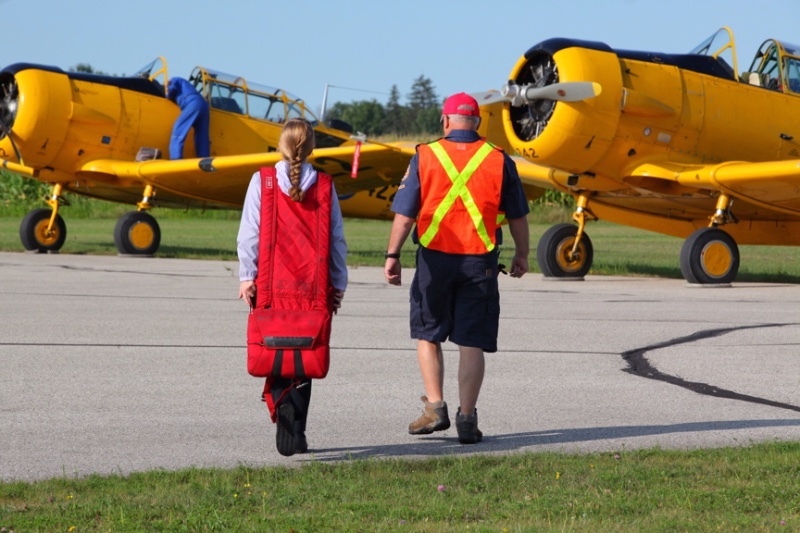 Our annual signature event is the Wings and Wheels Family Fun Day held at Tillsonburg Airport in late summer. 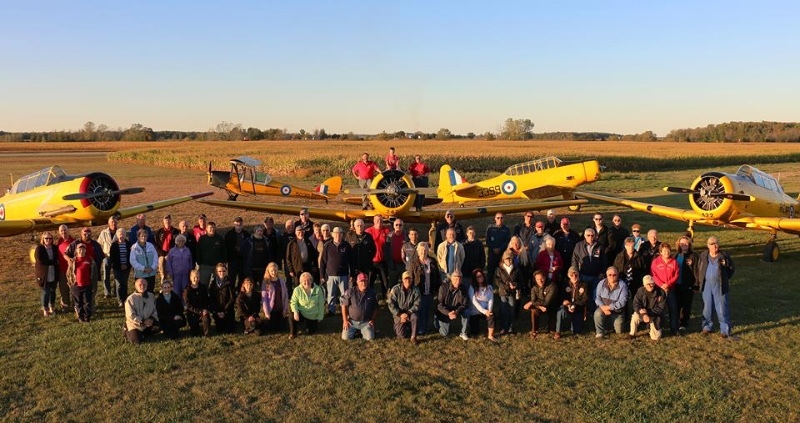 Come join folks from all over and take in the sights, sounds and thrills of our vintage aircraft and scores of vintage and collector automobiles. 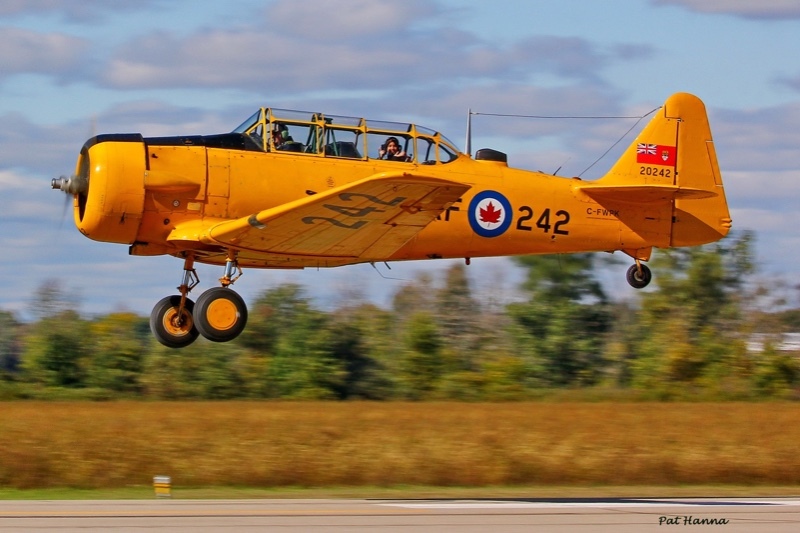 Tour our restoration hangars and learn how these planes are restored to their former glory. Open year-round Tuesdays and Saturdays 9:00 to 3:00. Flights from April to October. 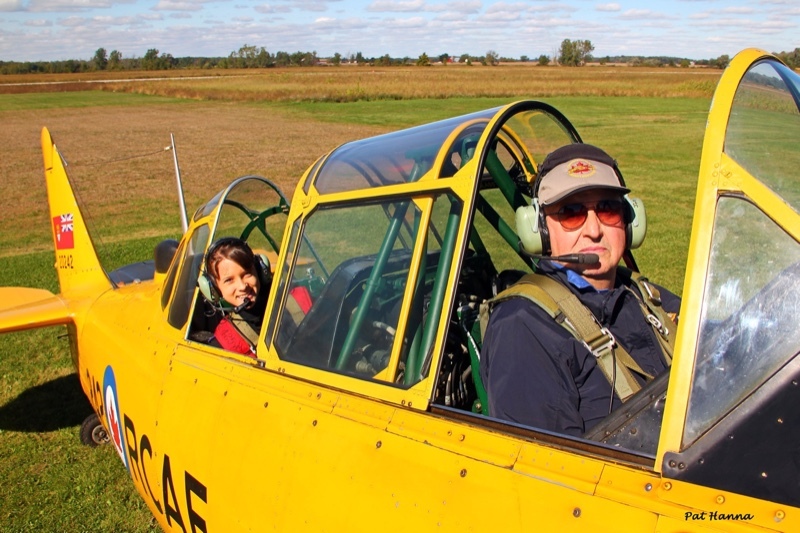 A great outing for the entire family. Prepare to be amazed!